Leech Streamers come in a wide range of colors and sizes and are typically used to imitate leeches, baitfish, and crawfish. 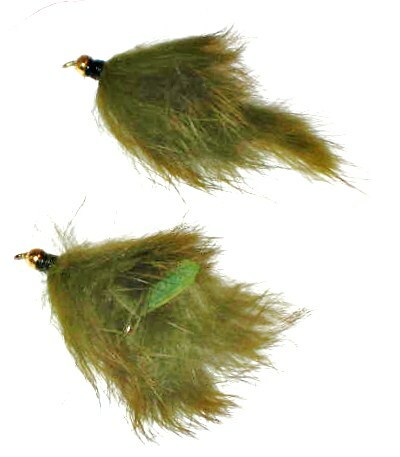 It is an effective fishing fly for Bass, Sunfish/Bluegill, and Trout. 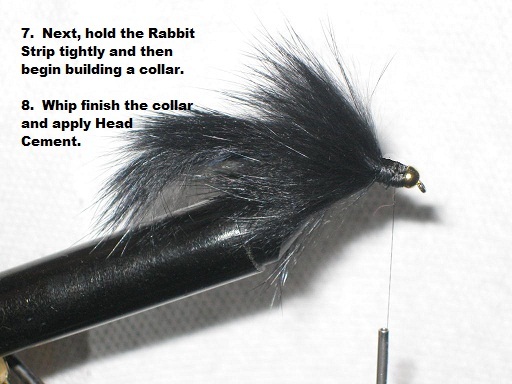 Consider this pattern a "must have" fishing fly for fishermen. 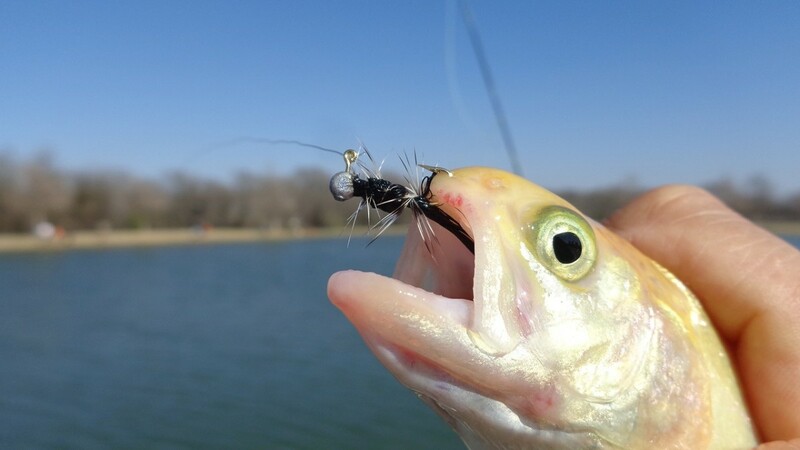 "Suggestions On Fishing With Leech Streamers"
Also, we have added an RSS Feed from our weblog, City Of Allen Fishing, to keep our Readers up to date on our Field Team's fishing reports. Check it out when you get a chance! 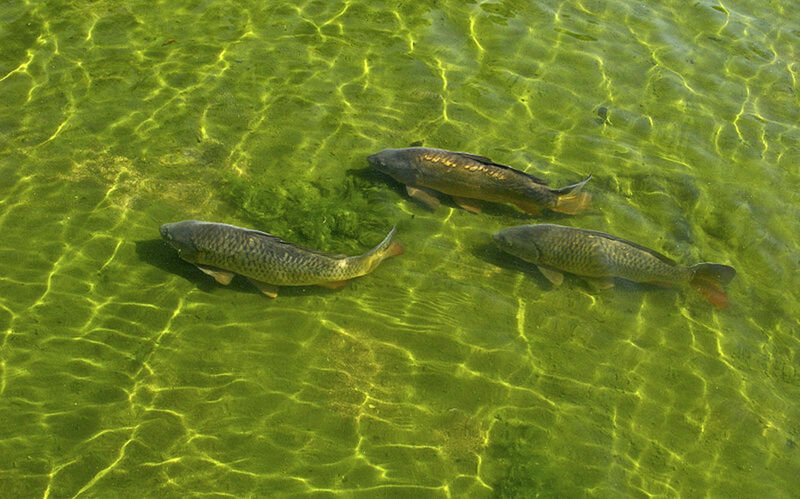 Use short pulls and a fast retrieve to imitate fleeing baitfish. Use longer pulls and a pause between each to imitate crawfish. 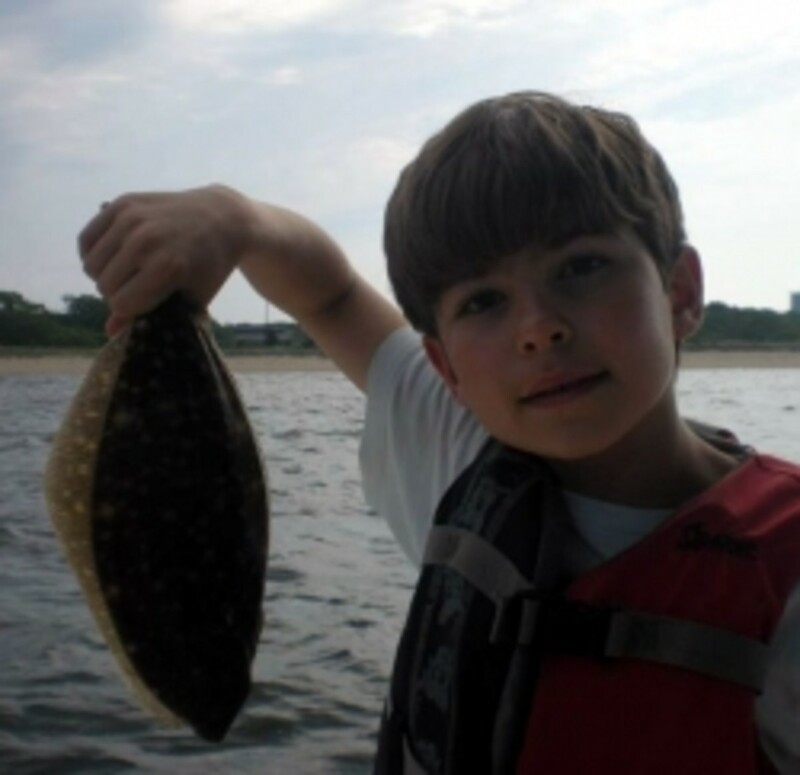 Use a strike indicator and a dead drift to imitate leeches. On occasion twitch your flyline to "liven" the offering. 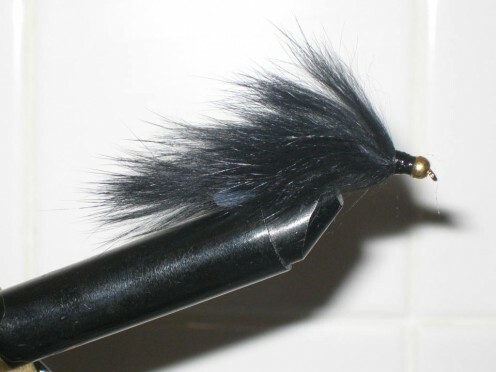 For Bass, use fishing flies ranging from Size #10 to Size #4. 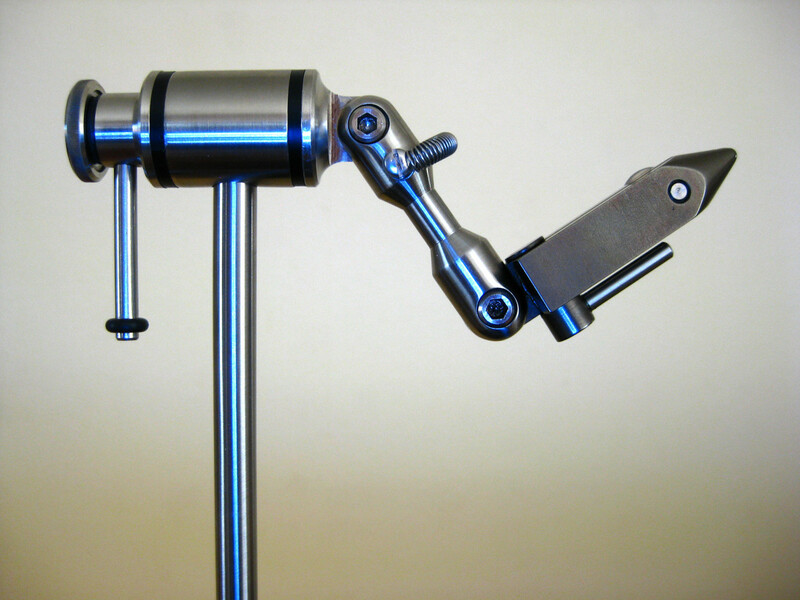 Larger sizes tend to "deaden the action" of the fly. 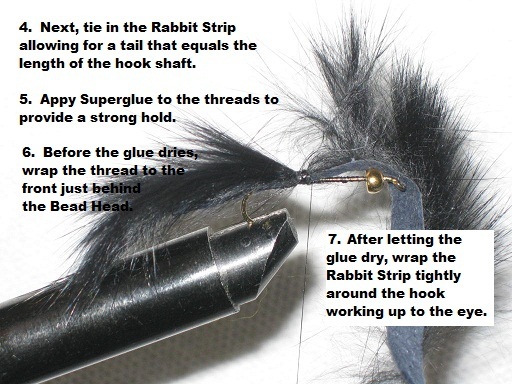 For Trout and Bluegill/Sunfish, fishing flies in Sizes #12 to #8 are consistent producers. Carry colors in Brown, Black, and Olive. 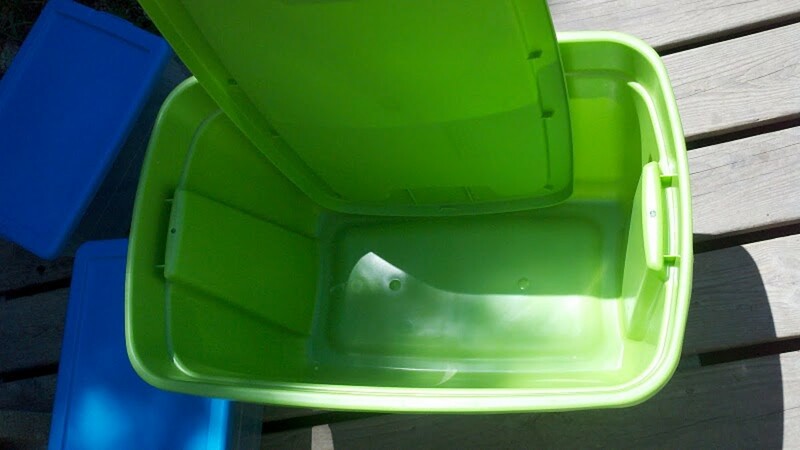 And, match the hatch to the situation. 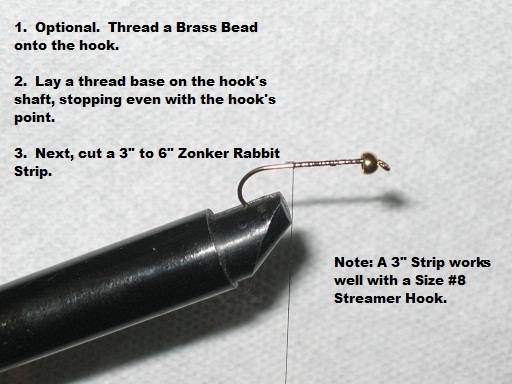 See slide show for step-by-step instructions for tying a Leech Streamer. Do Leech Streamers Work For You? Checkout the latest reports from the Team on our Weblog! Although it's the heat of the summer, do keep Leech Streamers in mind when targeting warm water fish like Bass!